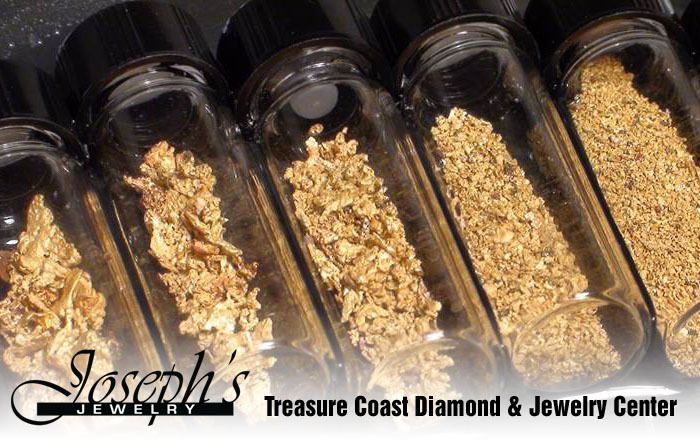 Joseph’s Jewelry carries a wide variety of yellow gold, white gold, rose gold, as well as mixed metal jewelry. Our selection will not disappoint. Out of the many karat selections for gold, we highly recommend 14KT. In our experience, 14KT is the perfect mix of strength, durability, as well as a very appealing color. Visit us to choose your next piece of jewelry or to start your newest custom creation. 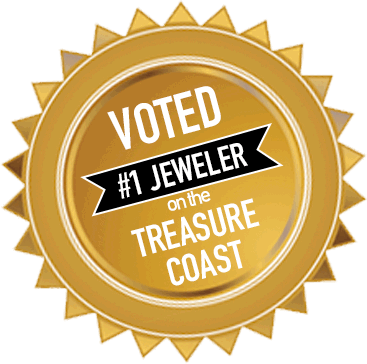 Our staff specializes in taking your out dated and broken jewelry and transforming your items into stunning pieces that are sure to impress. “Pure gold (fine gold) is softer than pure silver but harder than tin. Its beauty and luster are unmatched by any alloyed golds. The extreme malleability, ductility, and softness of pure gold make it practically useless for jewelry applications.